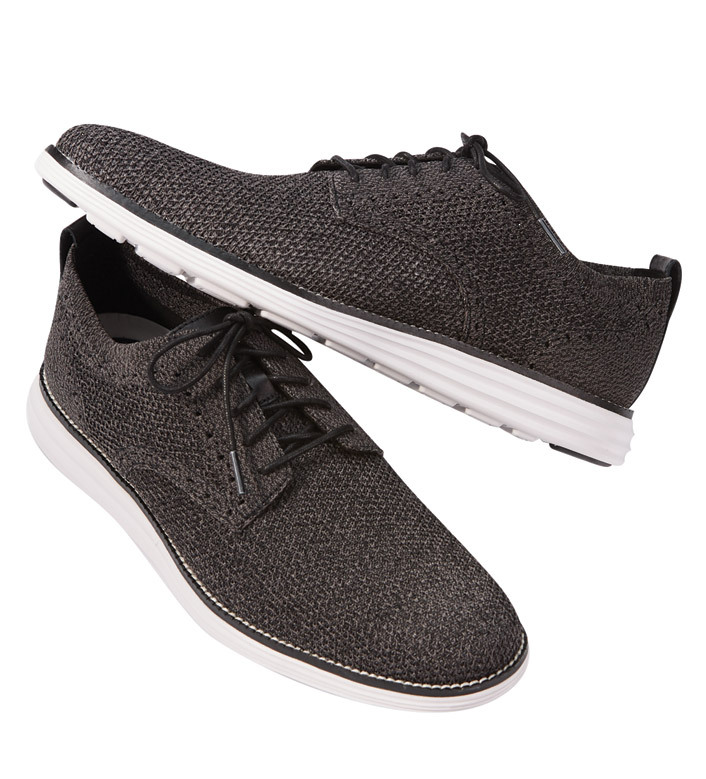 The shoe for spring: lightweight, comfortable and on-trend in breathable, flexible Stitchlite knit. Sock-like fit, rubber soles. Imported.